Your own portable music festival. Throw the Sony Extra Bass Wireless Speaker in your bag, grab your friends and start the party wherever you go. With EXTRA BASS, live music sound and party lights it’s the mini music festival that you can take with you. Hear your music in a whole new way with Live Sound mode. 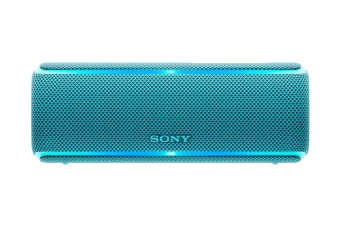 Bring your party to life with a unique three-dimensional sound experience creating festival vibes wherever you go. 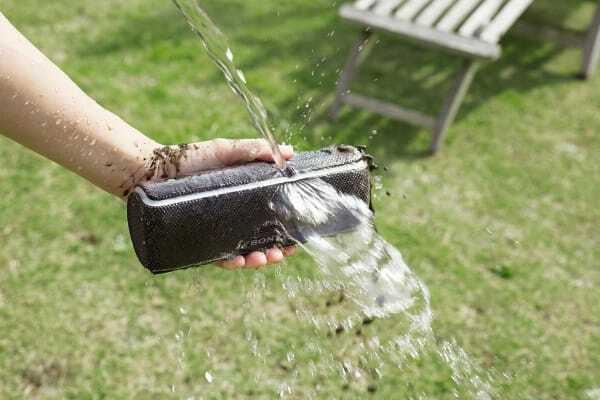 The compact speaker fits easily in your bag. You can even pop it in the bottle-holder of your bike – so the party goes wherever you go. 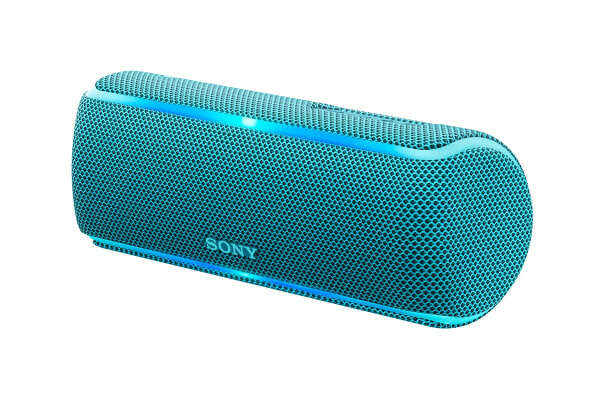 A 42mm speaker means powerful sound and bass. Made with Mica Reinforced Cellular (MRC), the rigid and lightweight speaker cone contributes to the sound quality. You need not rely on a device to operate your speaker. Do everything you need with just the buttons on your speaker. There’s no fun without party lights and this speaker has just the thing – flashing new line lights that sync to the beat of your favourite tracks. Simply tap your speaker in different places to make different sounds – like a scratch, snare, kick drum and cowbell. Control the volume with force, tap gently for a soft sound or give it a good hit for a loud output.